Mother Nature Sends Her Love is an inspirational book about the appreciation and wonder of our natural spaces. 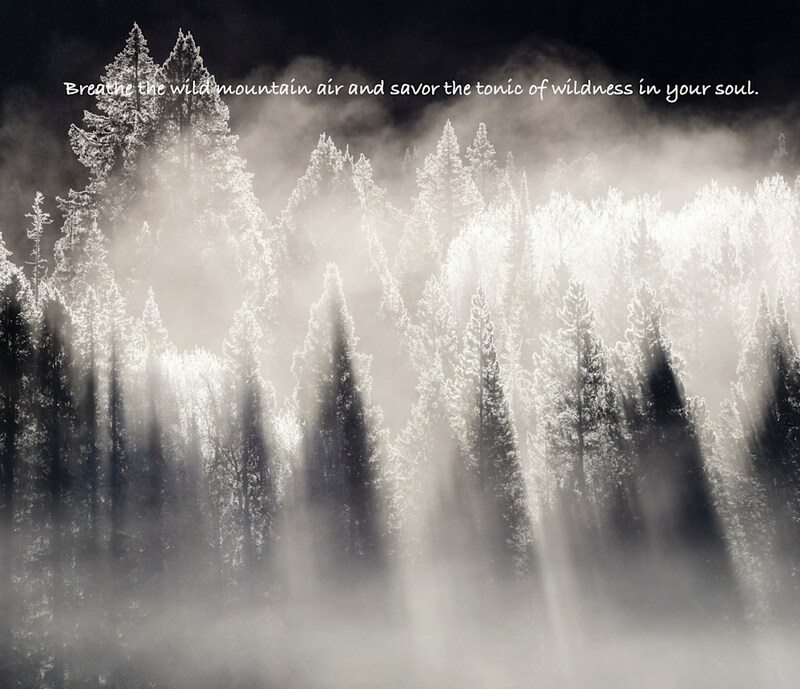 The book contains many beautiful photographs and inspirational words of wisdom by author and National Geographic photographer Robbie George. His photographs and words touch the senses, the heart and soul. 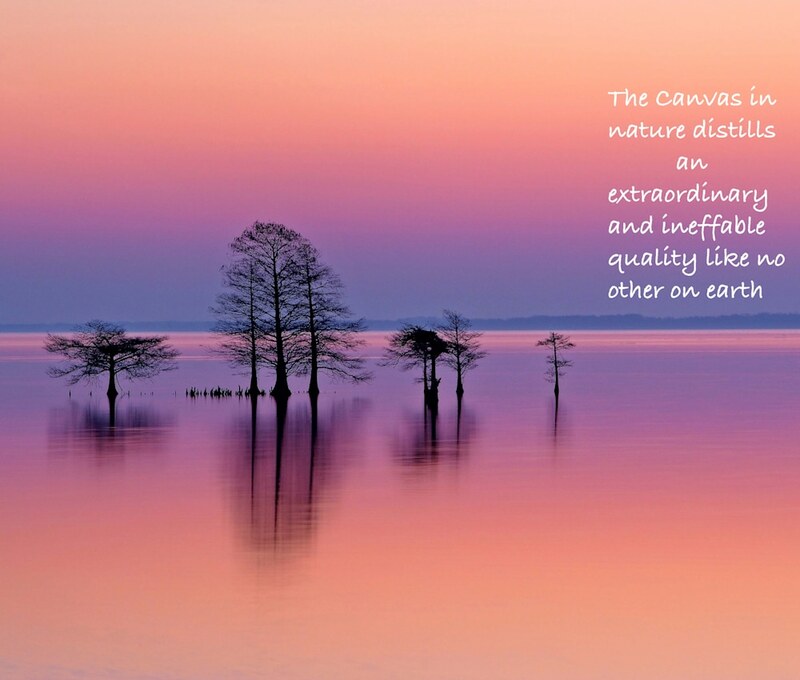 This book captures the harmony of nature and will leave a lasting impression and instill a deeper awareness of our natural world with the viewer. 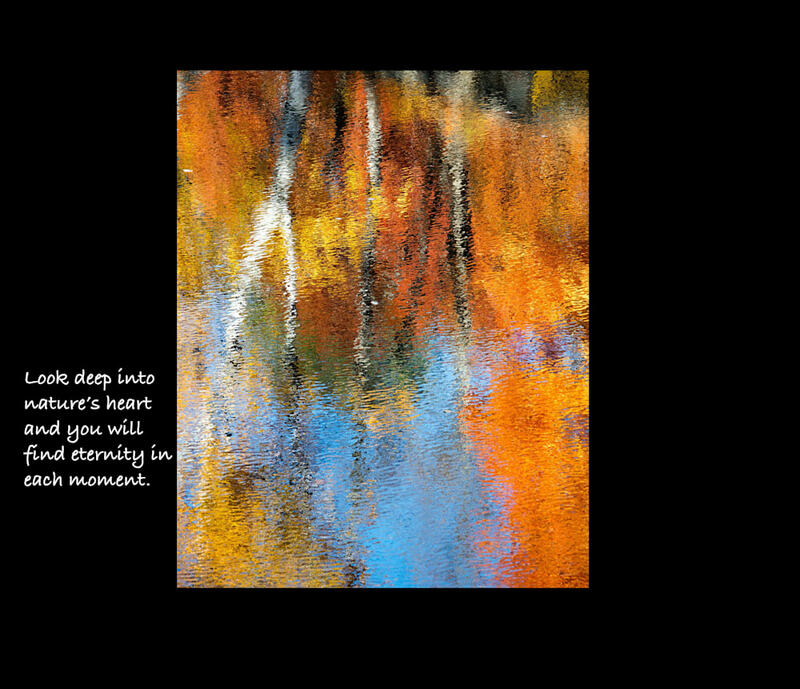 Divine moments in nature are captured in this beautiful book. 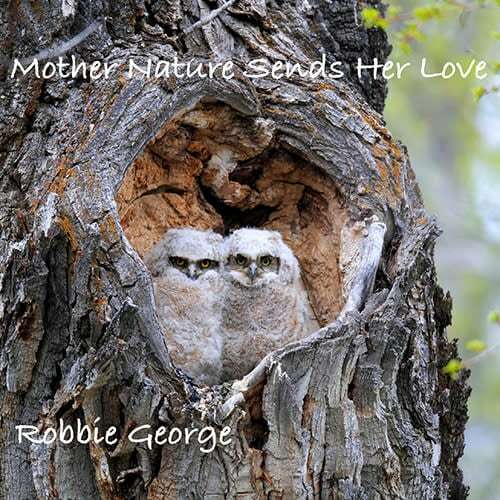 Robbie George has a way of sharing nature, animals and the feelings they inspire within us. Mother Nature Sends Her Love by Nature is LOVE! Robbie George’s innate gift of photography uniquely captures the magic and beauty of our natural world. His inspiration and powerful messages remind us to appreciate and celebrate the importance of our connection with our natural environment and wildlife. I highly recommend this beautiful and inspring book! Thank you Robbie!